Motorcycles are becoming increasingly more common. Unfortunately, motorcycle accidents are usually more dangerous than auto accidents, with victims suffering a higher serious injury and fatality rate. This is because motorcycle drivers and passengers are unrestrained and unprotected from the objects they collide with. In addition, many motorcycle accident victims neglect to wear head and body protection such as helmets and body armor. In addition, motorcyclists can be injured if their motorcycle, motorcycle equipment or protective clothing is defective, in which case a claim can be made against the manufacturers of these items as well. Why Choose The Law Offices of Paul M. Monzione P.C., As Your Motorcycle Accident Law Firm? As a motorcycle rider for over 35 years, attorney Monzione understands what riding is all about. Also, we are an experienced motorcycle injury law firm licensed to represent you in New Hampshire, Massachusetts, and California. 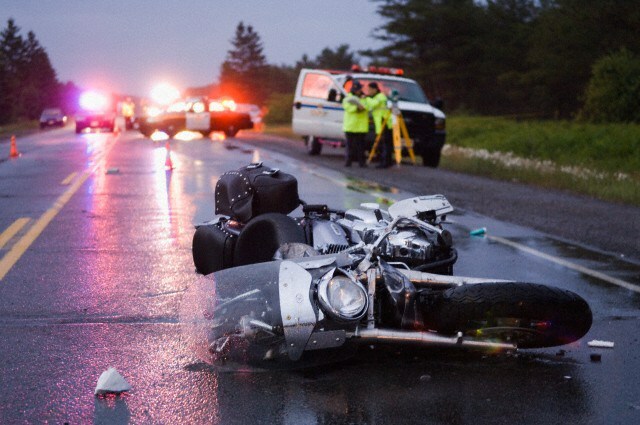 We have established a strong track record of success in motorcycle accident claims. 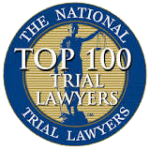 We understand just how traumatic motorcycle accidents can be and handle our cases with the utmost diligence while putting the client’s best interests at heart. We are dedicated to our clients and maintain frequent lawyer-client communication which ensures that the accident victims understand every step of the legal process and the current status of their cases. We ensure that our clients obtain the maximum monetary compensation they are entitled to for accident-related injuries. Although monetary compensation may not be able to erase the physical and psychological injuries and trauma suffered, it would however help to take care of medical bills, lost wages and out-of-pocket expenses to ease some of the burdens accident victims’ experience. 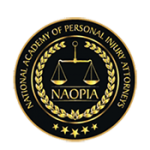 Contact us today at no fee to you to learn more about how we can help you with your specific motorcycle accident injury case in New Hampshire, Massachusetts, and California!